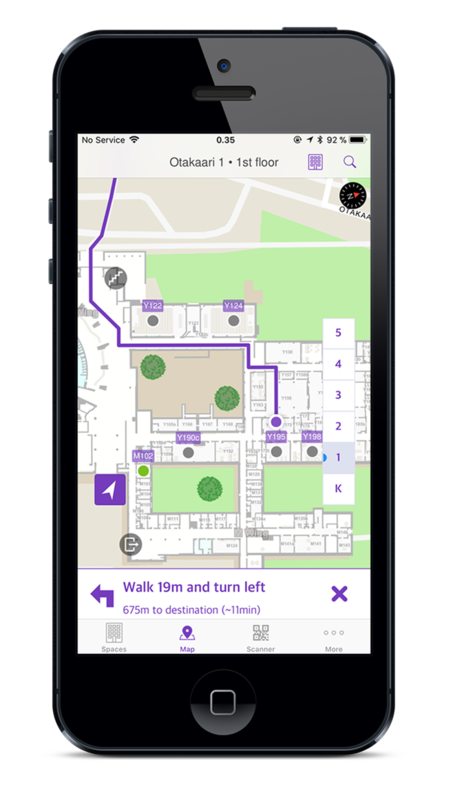 Our technical platform is also available as a Bluedot Indoor Positioning SDK and can be integrated with ease to any existing system. Wish to have Smarter Premises? where the nearest free meeting room is and how to find your way there? where your colleague is in the building? that tools and machines are where they should be in the warehouse? how make it easy for visitors to find a certain place at your premises? With Steerpath you can find assets, people, spaces and routes to them either at an interactive kiosk, on a dashboard, on the web or in a mobile app. You can also find available spaces and assets and ad hoc use or ad hoc book them on the go. Our Bluetooth beacon based solutions work reliably in various environments. The beacons we use are waterproof and have 4+ years of battery life. Battery status monitoring and beacon replacements are included in our prices. The beacons are preconfigured, no calibrations are needed. Steerpath works also offline. 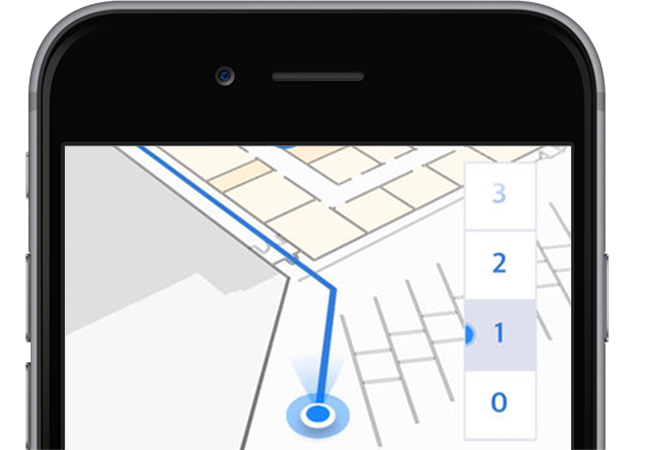 Steerpath enables fast and reliable deployment with support across iOS, Android and HTML5. Steerpath offers an exceptionally easy process for large scale installations. 1) You to send us the floor plans of the building(s) in which you intend to use the Steerpath solution. The preferred file formats are AutoCAD files (.dwg or .dxf). If AutoCAD files are not available, you can provide the floor plans as some other vector file format (.svg, .pdf, etc.) instead. 2) We digitize the floor plan and design the installation map. 3) We ship the beacons to you and send you the installation map. 4) You attach the beacons to your ceiling or have us do it, and — you are done! Are you ready to create incredible indoor maps and utilize your spaces and assets in a smarter, more efficient way? Find your way indoors the same way GPS works outdoors. Track assets, that is objects like wheelchairs, trolleys, parcels etc. See your colleagues's location and find your way there. Find available spaces and tools and book them instantly. Beautiful modern maps that cover both indoors and outdoors. The same experience across channels (interactive kiosks, web, mobile) and even with your custom brand look. As the user zooms in, more details such as furniture can be revealed. When zoomed out the outdoor map comes into view. Keep your premises’ maps always up to date with Steerpath Online Map Editor. We also provide a REST API for integrations. Steerpath’s people and asset tracking solution leverages the power of indoor positioning to delivers cost efficient tracking that works both indoors and outdoors. The Steerpath indoor analytics system automatically gathers metrics on how your customers use your space. You get daily reports with individual space usage graphs and an overall heat map. "Steerpath worked absolutely perfectly for us. It provided something to our 15 000 attendees, which they really loved to use, while helping them to find the right stages, demo stands and restaurants really easily through the app. Highly recommended!"